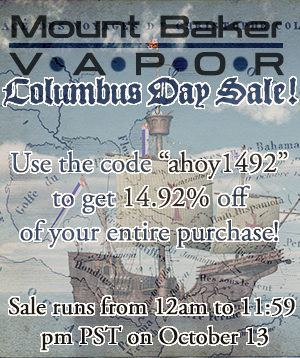 Our cheeky friends at Mount Baker Vapor are celebrating Columbus Day by giving all our readers 14.92% off their entire purchase. Click the Mt. 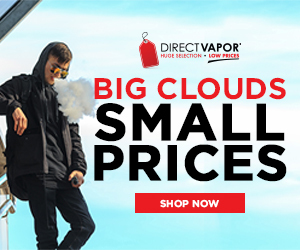 Baker Columbus Day image or follow this link to shop one of our favorite vapor purveyors and save some serious dough!